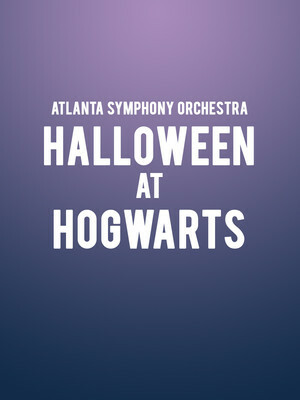 Why See Atlanta Symphony Orchestra - Halloween at Hogwarts? 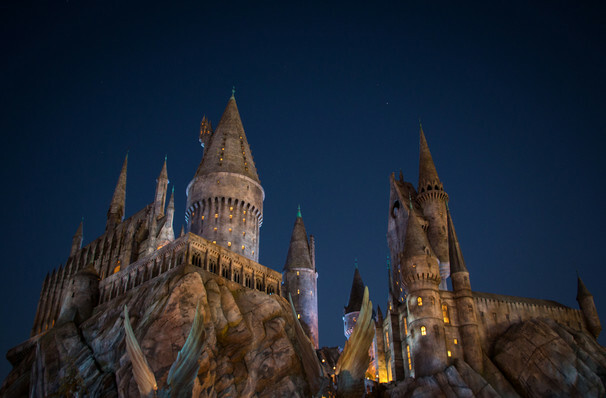 Join the Atlanta Symphony Orchestra for a Halloween treat like no other as they celebrated the spookiest holiday of the year in wizarding style with a trip to Hogwarts! Hop aboard the Hogwarts Express as the Symphony and conductor Stephen Mulligan play some of the series' most beloved and cherished music, with some magical surprises! Also included is a magnificent pre-show costume contest, where prizes for the cutest, funniest, most creative and scariest efforts are up for grabs. So bring your young witches and wizards and settle in for a Halloween concert the whole family of Potter fans will enjoy. Sound good to you? Share this page on social media and let your friends know about Atlanta Symphony Orchestra - Halloween at Hogwarts at Atlanta Symphony Hall. Please note: The term Atlanta Symphony Hall and/or Atlanta Symphony Orchestra - Halloween at Hogwarts as well as all associated graphics, logos, and/or other trademarks, tradenames or copyrights are the property of the Atlanta Symphony Hall and/or Atlanta Symphony Orchestra - Halloween at Hogwarts and are used herein for factual descriptive purposes only. We are in no way associated with or authorized by the Atlanta Symphony Hall and/or Atlanta Symphony Orchestra - Halloween at Hogwarts and neither that entity nor any of its affiliates have licensed or endorsed us to sell tickets, goods and or services in conjunction with their events.